Home » House Removal Prices » Furniture removalists in Melbourne areas » Removalists Melbourne Eastern Suburbs for reliable removals service. » Removalists Melbourne Caulfield no hassles when you want to move in Melbourne. Reliable Removalists Melbourne Caulfield movers out perform the rest. Main reason is training and no Sub contractors so you get the best removalists Melbourne has. We have been doing relocations of all types of household, Office and Commercial furniture removals in Melbourne in your suburb. Furthermore which is also as well in our local area. From $55 per half hour from Mondays – Wednesdays for two men and a Truck. Caulfield is Such a developed area you can get a mixture of Types of Housing and business moves. Either single Story to multi level buildings is the standard. Because its such a established area it has both new and old buildings. You need an experienced crew wouldn’t you agree? Caulfield is also close to the city and has lots of diverse and multi cultural heritage which makes it a very attractive area. You can have Stairs, Lifts, Building managements and restricted Access. Sunshine’s Movers has the know-how to do the job quickly and efficiently. 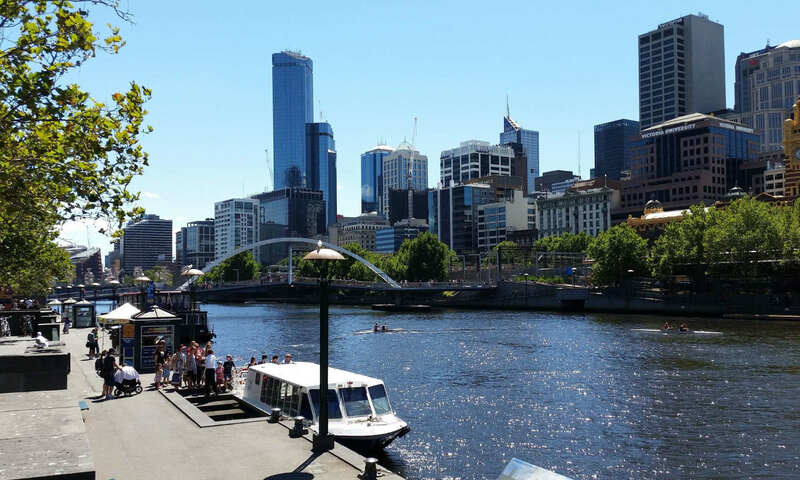 Nothing is an issue with our removalists Melbourne Caulfield Team. We have a number of removalists Melbourne Services that can accommodate your every need. As well as we can put more trucks and men on your relocation. Check the best and most competitive house removal prices on our Rates page. Sunshine’s diversified services when you move Melbourne locations. Sunshine’s standard moving house services will suit. We can move all types of residences and we have experience in such things as bars Gyms and other heavy awkward items. As well as our top office relocations service. A service second to none and quick. We take care of all your sensitive equipment as well as your furniture. In like manner lots of jobs in commercial furniture removals Melbourne. We’ll place it where you want it if possible. We can move various types of retail outlets, restaurants and commercial kitchens. Special event movers in Melbourne and Victorian country. Wedding, Ba Mitzva and any celebrations we can deliver. A top notch piano removals team. We can move heavy and awkward items. All necessary equipment and techniques utilized. If you are planning a move Melbourne into Caulfield. You have lots to keep you entertained and its a very convenient location. Some of Caulfield’s advantages and Community Facilities are as follows. Caulfield Racecourse home of the Caulfield Cup. Within 15 Kilometers to CBD. Transportation Rail, Bus and Trams. Top Restaurants and entertainment nearby( Chapel, Fitzroy and Ackland Streets ). Large parks and dog friendly with conditions. Suburbs near Maribyrnong furniture removalists. Removalists Melbourne eastern suburbs for reliable removals service.